The fantasy football season is coming up fast and it is time to start thinking about your fantasy draft. 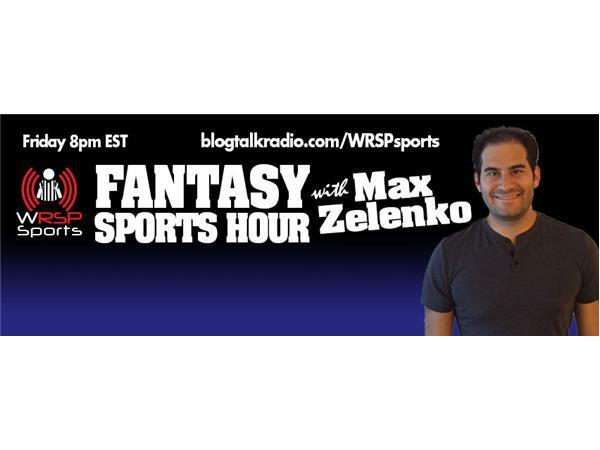 Listen to our host, Max Zelenko, breakdown the NFL for your fantasy league. He breaks down by team, by position, and by history giving you his Top 10 picks for fantasy drafting. You can hear more from Max Zelnko, on Tuesday nights at 7pm on his other show, Pick 6 - Pro Sports in Philadelphia. Also, please follow Max on Twitter @MaxZelenko for more sports coverage!